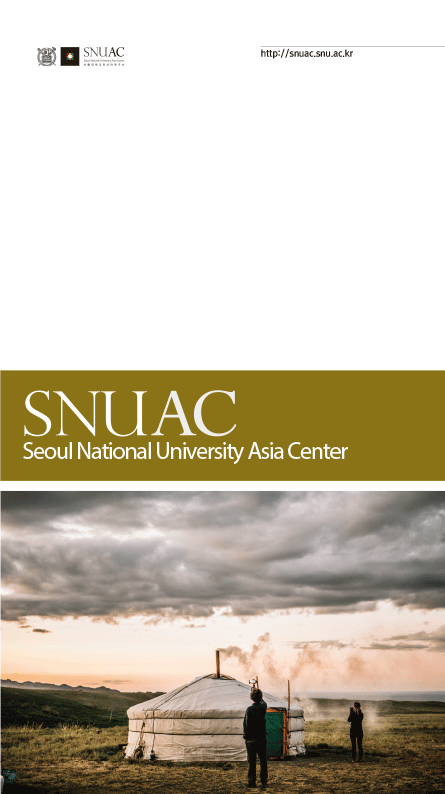 The second <Graduate Students Forum on Asian Studies> by Seoul National University Asia Center has taken place from Monday, January 26th to 27th, 2015. 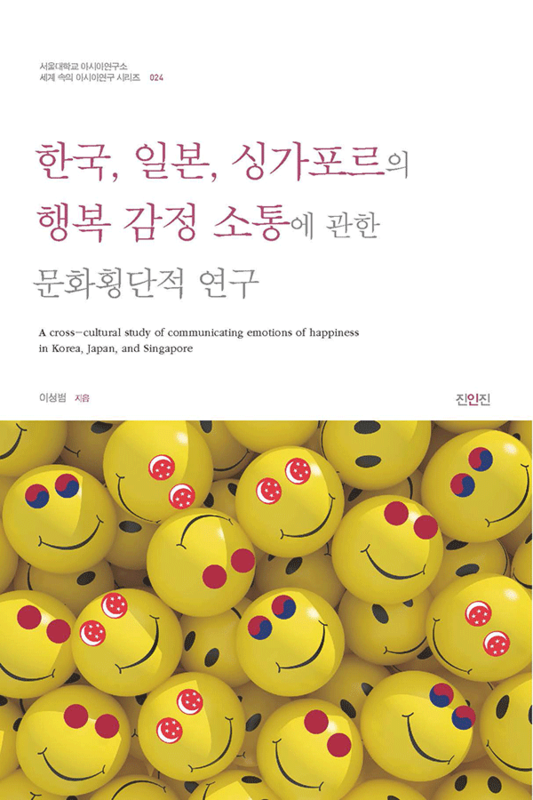 The objective of the Korean Graduate Students Forum is to establish a network for the future leaders in the field of Asian studies, preparing for the next generations to take the lead. And also to practically support their research and studies for contribution of expansion and quality enhancement of Asian studies in Korea. The participants of the forum included twenty-nine graduate students of Masters or Ph.D programs in Korea and twelve Research Fellows who are conducting an academic research on Asian region and related topics. The participants were divided into five different groups, based on their interest of research topics and research regions. Each groups then had individual one on one personal mentors, and received consultations on their on-going research activities after the research presentations of the graduate students were delivered during the Presentation and Clinic session. Special Lecture by great scholars, the information on the latest research trends on Asian regions and selected topics were also provided also for an active exchanges of knowledge and academic expertise. The forum began on 26th of January at one in the afternoon January 26th. 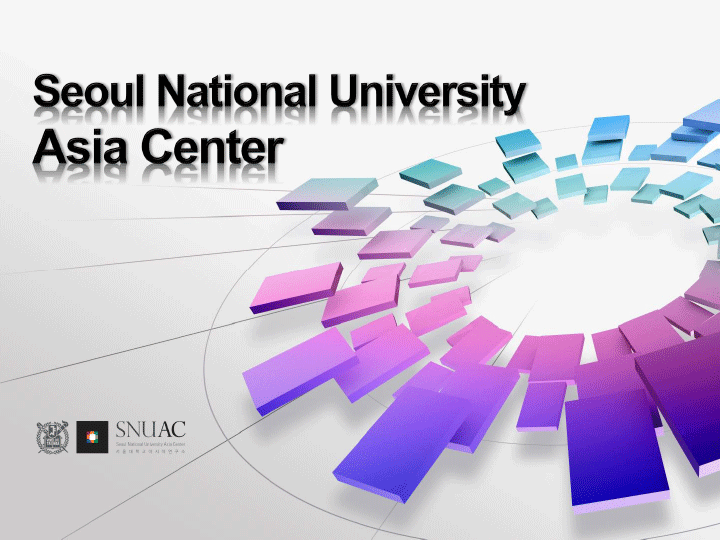 A welcoming speech by Shin, Beom-Sik, a professor of Department of Political Science and International Relations at Seoul National University announced the beginning of the forum at SNUAC Young-One Hall. 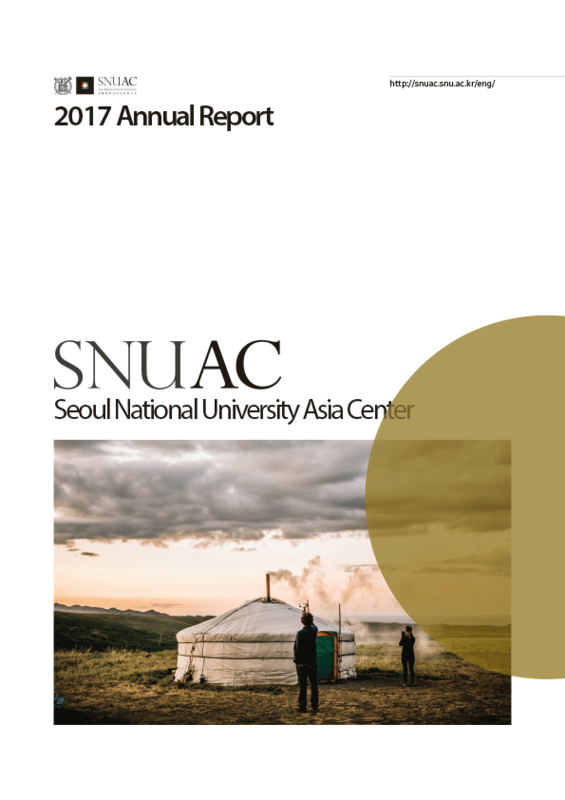 For the next hour, Choi, Jong ho, a Research Fellow at SNUAC and also the administrator of the forum gave an introduction of SNUAC programs and the participants of the forum. Two professional experts were invited as guest speakers for special lectures, which began 2 PM. 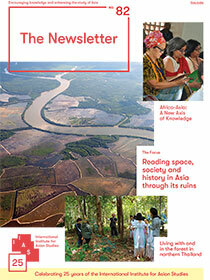 The first lecture was by Prasenjit Duara, a professor at National University of Singapore. Professor Duara gave an presentation based on his written book, ‘The Crisis of Global Modernity: Asian Traditions and a Sustainable Future’, flowed by discussions led by Cho, Young Han(a professor at Hankuk University of Foreign Studies) and Kim, Sang Jun(a professor at Humanitas College of Kyung Hee University).The next special lecture was by Suh, Seung, a professor at Ritsumeikan University, presenting a lecture on ‘My Learning Experiences of East Asia’. A session for question and answers at the end of the lecture engaged many audiences for participation. After the special lectures by the experts of Asia Studies, dinner was served at Samick Hall for the forum participants. The dinner tables were arranged by groups. The participants were able to wrap up the lectures with their groups at the dinner table. This concluded the schedule for the first day of the forum. On Tuesday, 27th, the second day and the last day of the forum, the participants were sent to designated area for each assigned groups, and spent almost 8 hours on Presentation and Clinic session, from 10 am to 6pm. The participants gave presentations on their own research topics that they have prepared for the forum, and received various advices not only from professional researchers, but also from the fellow group member students. After the Presentation and Clinic session, the participants had an opportunity to interact with Tsinghua University graduate students from China, who were visiting Seoul National University. It provided a ground for an intellectual exchanges on various topics. At 6 PM. the last schedule on the agenda for the forum, closing ceremony, took place at Samick Hall. Kang, Myung-koo, director of SNUAC concluded the 2 day-long Graduate Students’ Forum with a closing speech. The participants then joined banquet prepared for them. This year’s Graduate Students’ Forum has ended in success, just as it did a year before. 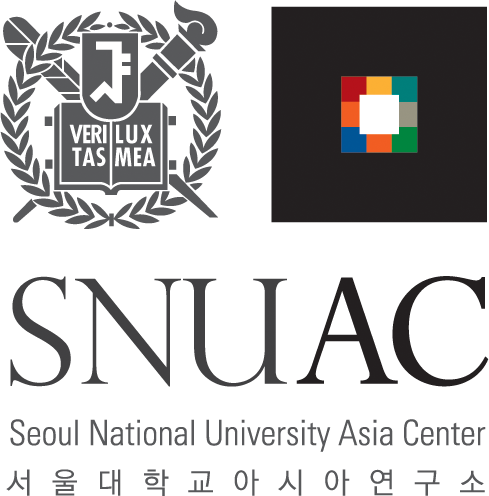 SNUAC plans to continue the legacy of presenting a hub for academic exchanges for the succeeding generation and future leaders by hosting the forum on a regular basis.